We reminds readers that it will not be held liable for any damage to the device. Users are also advised to verify that their devices meet following requirements. 1) Install USB Driver for Samsung Galaxy S2 to transfer files between the Android device and computer. 3) As the tutorial might wipe out all data of the phone, create a backup. If the device is having any custom recoveries such as CWM/TWRP already installed then backup data using the recovery. 4) The battery of the phone should have above 80% charge. 6) The manufacturer's warranty will be void once the phone is rooted. However, users can reclaim the warranty back by unrooting the phone later. 7) The root kernel used in the guide works only on Samsung Galaxy S2 GT-I9100, flashing this on any other variant might brick the device. 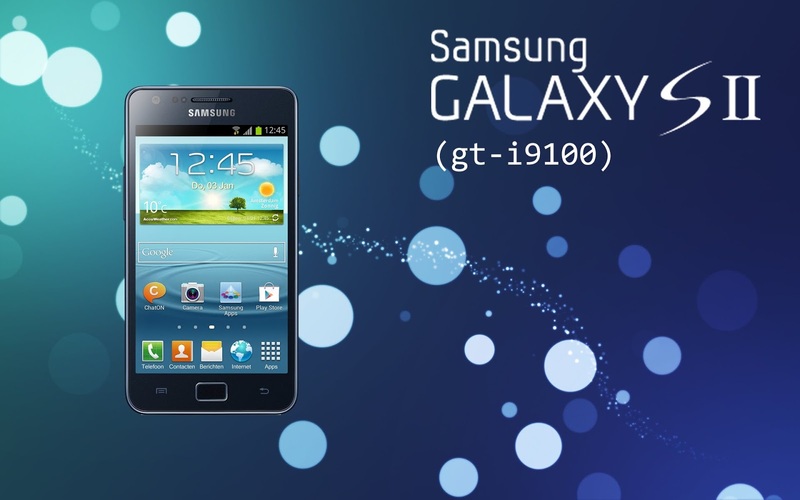 Therefore, verify the model number of Galaxy device by navigating to Settings>> About Phone>> Model number. Note: If the Added message does not appear, then try another the USB port at the back of the computer. If that too does not work, then re-install the USB driver. Samsung Galaxy S2 I9100 running on Android 4.1.2 UHMS8 Jelly Bean should be now rooted successfully. Open the app drawer of the phone and check for an app called Superuser from the list. Also, to verify the root status install Root Checker app from Google Play Store.